Nice course flow in a beautiful park. Water in play on #2. 595 westbound; Exit 1 (SW 136th Ave). Stay on 84 west for a mile to the park on the right. Go through entrance gate, straight through stop sign, all the way to a left at the T intersection. 1st tee is south of the road, where it intersects with dirt road. Very easy to navigate with signs and maps. 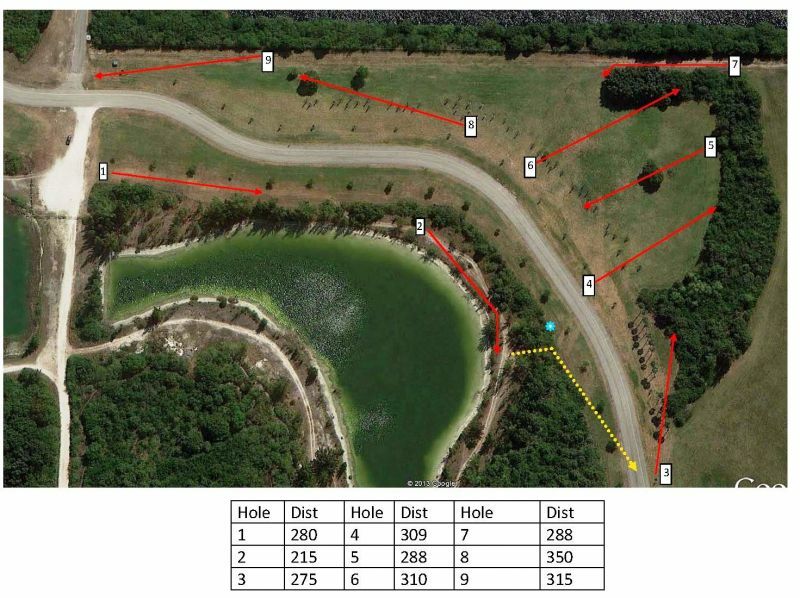 Best course in Miami area for me so far and I'm a newbie to the game. Nice course with good variety of open and wooded holes. First 12 holes pretty easy with longer tees and water hazards on a few holes. 13 through 18 get to be pretty challenging with water and longer holes and pro tee options. Easy layout and great flow.